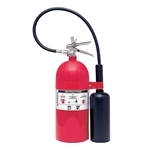 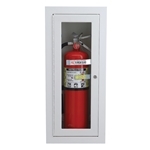 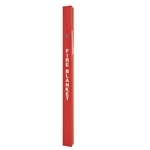 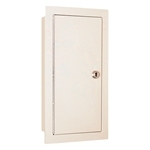 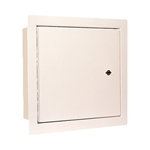 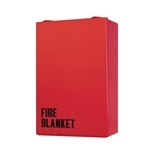 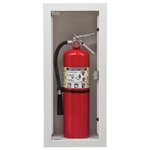 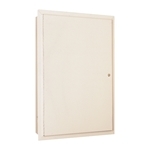 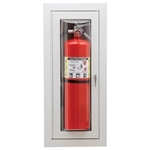 Babcock-Davis carries a complete line of architectural fire cabinets, extinguishers and accessories to meet all fire safety needs. 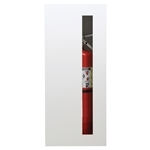 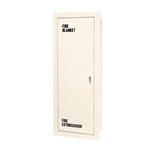 Our designs complement all interior decor with the ability to meet or exceed your specifciations. 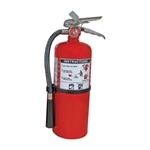 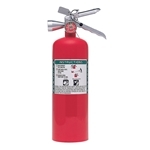 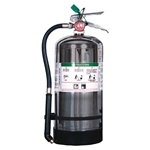 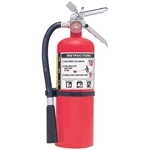 Matched with our complete line of fire extinguishers, Babcock-Davis is your choice for fire protection.